For some time certain large foreign-invested companies have been suspected of transferring their operational costs to their parent companies overseas in order to appear unprofitable. This has helped giant businesses potentially avoid paying taxes in Vietnam. Four months ago, there were a number of stories in the mass media accusing Coca-Cola outright of tax-evasion. The company has been reporting annual losses of VND100 billion (USD4.77 million) since their start of operations in Vietnam, about 10 years ago, with certain years' reported losses reaching one third of their revenues. In response, Nguyen Duy Khuong, Vice Chairman of Danang municipal People’s Committee, attempted to reassure the public by saying that local authorities would not allow companies suspected of price transferring with their overseas parent firms for the purpose of avoiding taxes to expand their business activities in the city. Consumer advocates were not satisfied with the promise, however, and there were threats of boycotts of products from companies, including not only Coca-Cola, but also Pepsi, Adidas and Metro Cash & Carry. 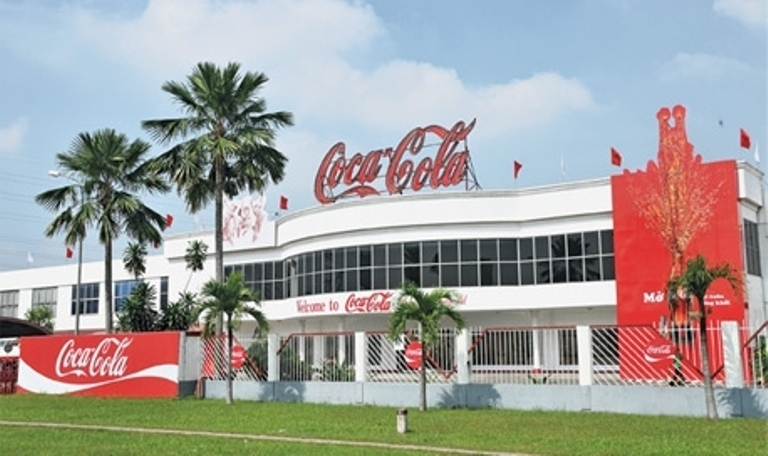 Last December an official from the General Department of Taxation said they would conduct an inspection of Coca-Cola and Pepsi, but there has been no action since then. With an estimated 14,550 FDI projects in Vietnam over the last 25 years, bringing in around USD211 billion in investment, foreign investment has played a large role in Vietnam's economic development. However, many experts have called for more diligence to be paid to companies suspected of tax fraud to ease public concerns over the issue and increase the state budget.